In a world that is rapidly changing, conventional interventions in forestry and conservation (e.g. 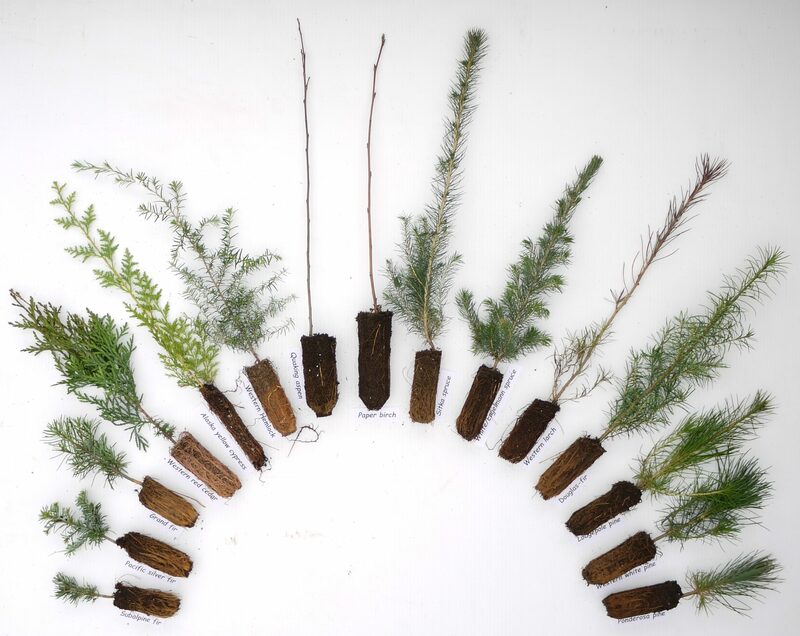 reforestation with native species, or the creation of protected areas) may not be sufficient to conserve species of interest, and/or to maintain productive forests. Thus, some scholars, practitioners, and policy-makers have called for novel interventions such as the assisted migration of trees. Technology has also enabled more provocative and potentially disruptive interventions such as using genetic engineering to modify trees with desirable traits. Numerous potential benefits of novel interventions are documented; yet, implementation is controversial and continues to face technical, biophysical and societal challenges. Novel interventions have called into question the longstanding assumption that local is best, and that ecosystems are (or ought to be) stable. Novel interventions (which are perceived as risky) have also generated a formidable public opposition. There are perhaps even more acute challenges related to governance. On the one hand, there is a consensus in the academic literature that governance mechanisms should be in place before novel interventions are widely implemented. Yet, developing actionable mechanisms in the absence of something substantive to regulate is not easy to achieve. Novel interventions in resource management will likely increase in the next few decades. The implications of novel interventions for society necessitate careful examination and empirically-based research. Yet, insights from the social sciences and humanities are under-represented relative to natural sciences insights in novel interventions research. Drawing from lessons on risk perceptions and governance of novel interventions, we can anticipate that the potential implementation of genomics-based assisted migration in BC will be influenced not only by our understanding of technical/biophysical aspects, but also by our understanding of institutional dimensions (including their historical context), and human behaviour. Ricardo Pelai has had the opportunity to explore these issues over the past 3 years through a number of initiatives and roles within the Faculty of Forestry and UBC more broadly. Moving forward, Ricardo’s master’s thesis will focus on assisted migration governance in the BC forest sector. His work is part of a larger interdisciplinary Genome Canada project investigating the potential for the use of genomics for climate change adaptation in BC forests. Ricardo aims to identify and examine the roles of institutional (eg policy instruments, decision-making processes) and human behavioural (eg perceived risks) factors as they relate to the potential adoption of genomics-based assisted migration. He will be interviewing individuals in government and industry with experience in BC forestry for this project, which is expected to inform assisted migration policy in BC. For further information contact Ricardo Pelai at ricardo.pelai@alumni.ubc.ca or Dr Shannon Hagerman at shannon.hagerman@ubc.ca.